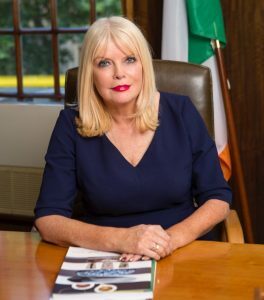 Yroo, the world’s most powerful search engine for smart shoppers, today (Thursday) announced that it will grow its Irish base with the creation of 33 jobs over the next 3 years. 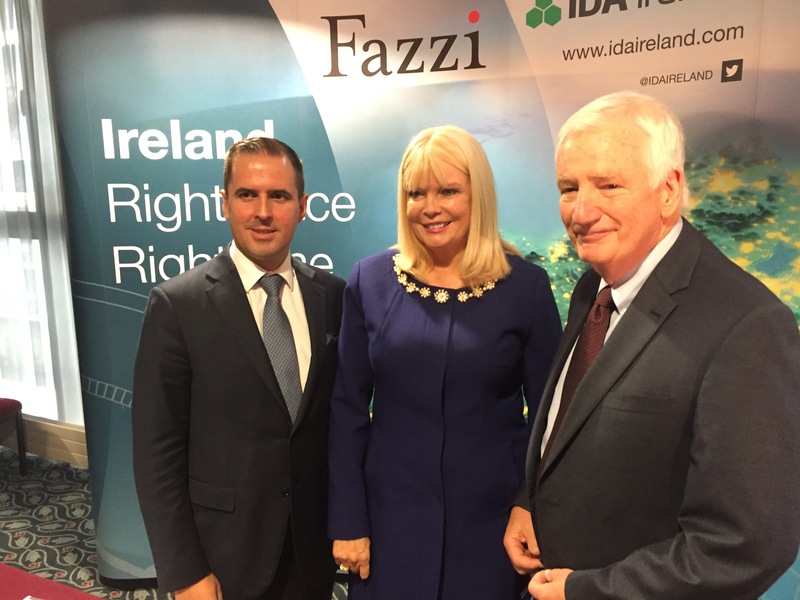 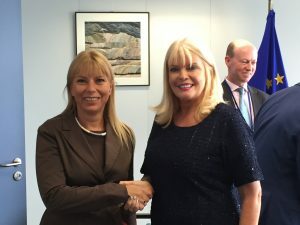 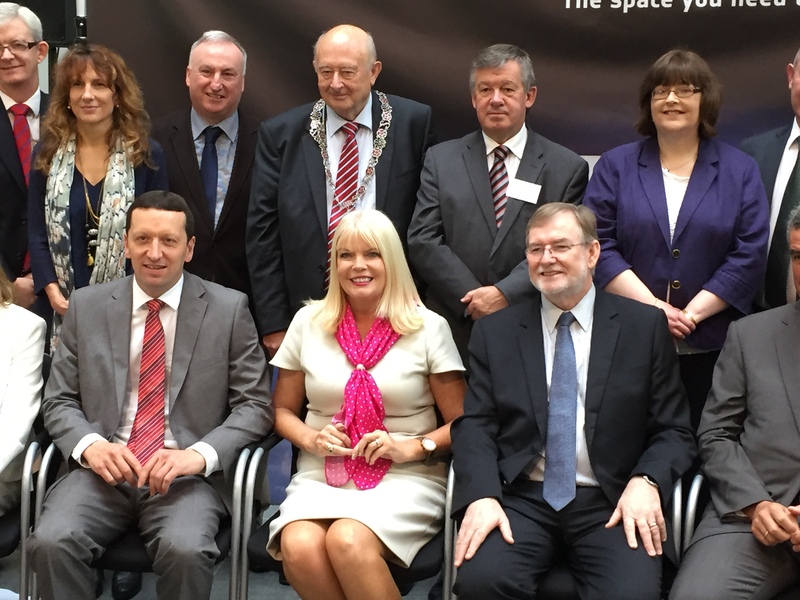 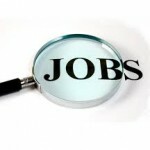 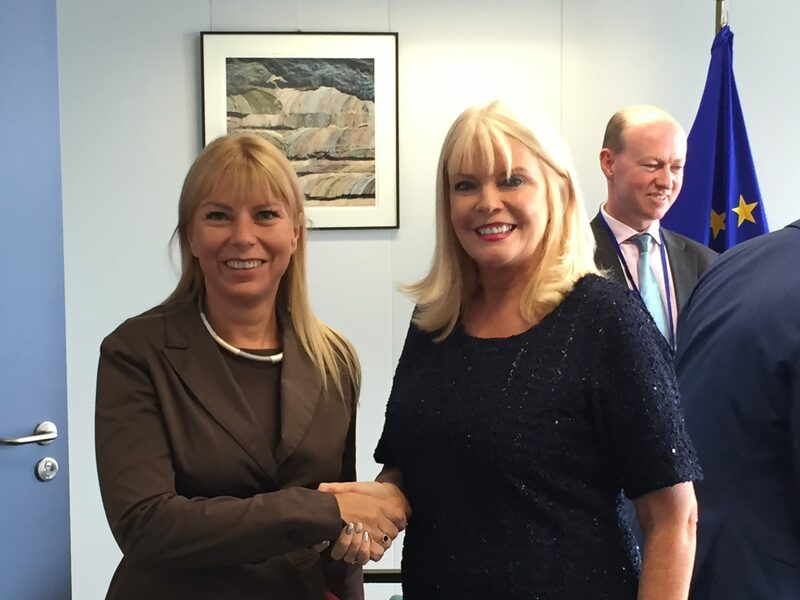 Minister for Jobs, Enterprise & Innovation Mary Mitchell O’Connor today announced that US-based Fazzi Healthcare Services has established a new Irish based coding and healthcare services company in Limerick, creating 300 jobs over five years. 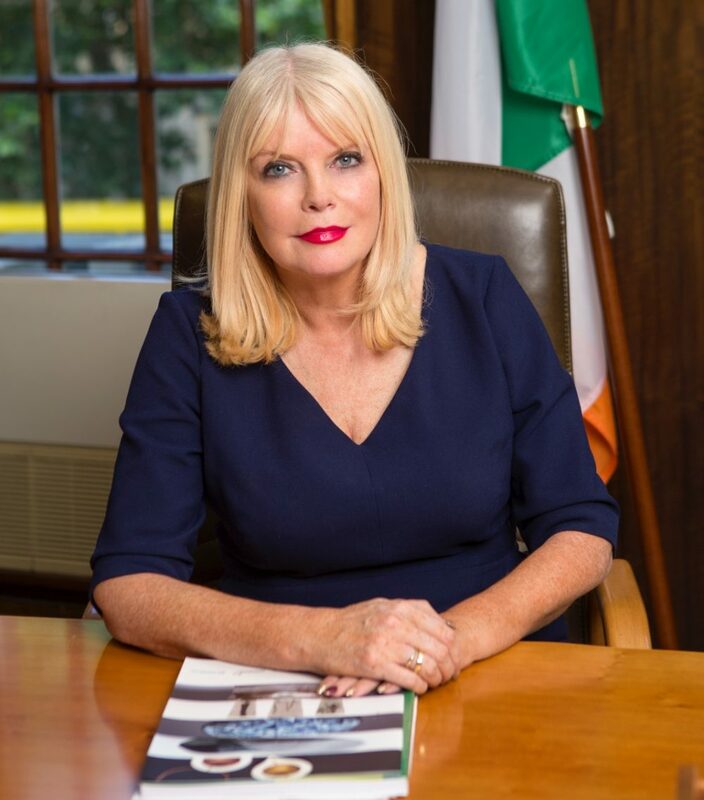 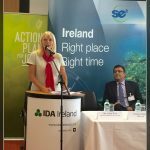 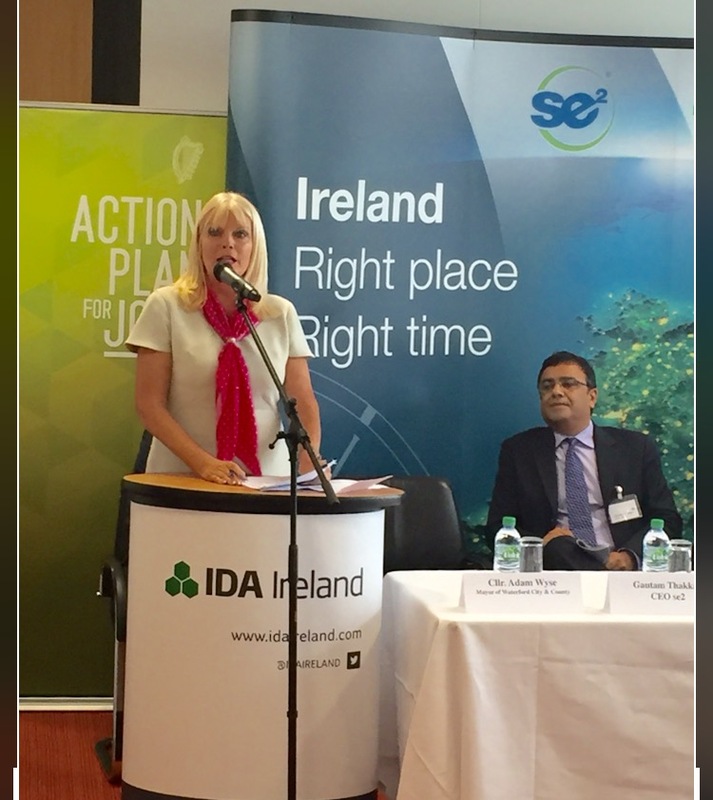 Minister for Jobs, Enterprise and Innovation, Mary Mitchell O’Connor TD, today announced that GE (NYSE:GE) is to invest €150 million in a new biopharmaceutical manufacturing campus on Industrial Development Agency (IDA) Ireland’s strategic site at Loughbeg, Ringaskiddy, Co. Cork. 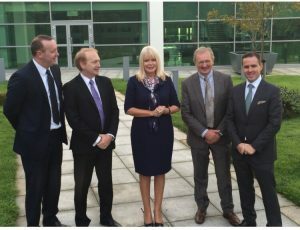 GE BioPark Cork, subject to contract and planning approvals, will feature Europe’s first KUBio™, prefabricated, off-the-shelf bio-manufacturing facilities, owned and run by GE customers, and will serve as focal point for further investment in next-generation biopharmaceutical manufacturing in Ireland.